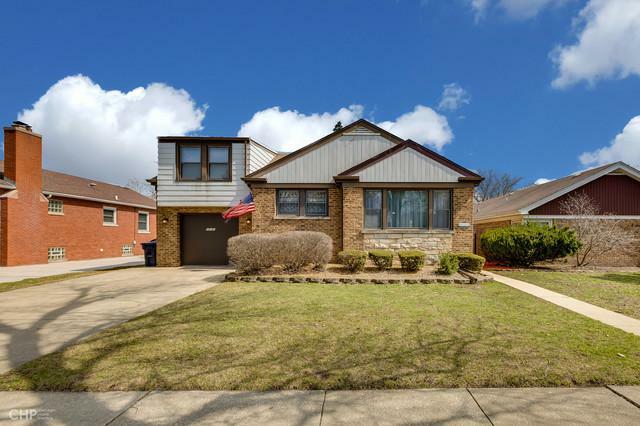 Great family home in beautiful sought-after, southwest Evergreen Park. 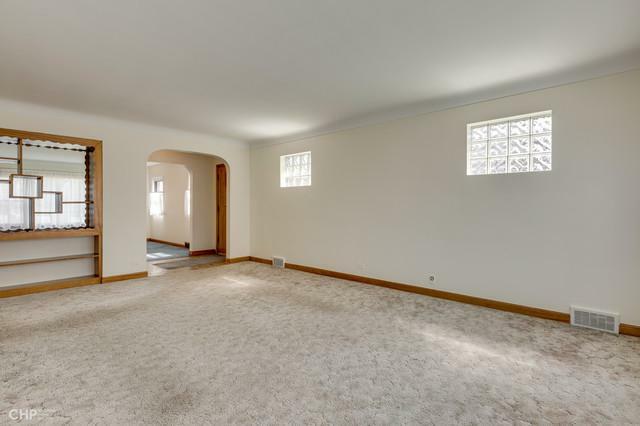 Room to grow in this huge raised ranch with second floor addition. 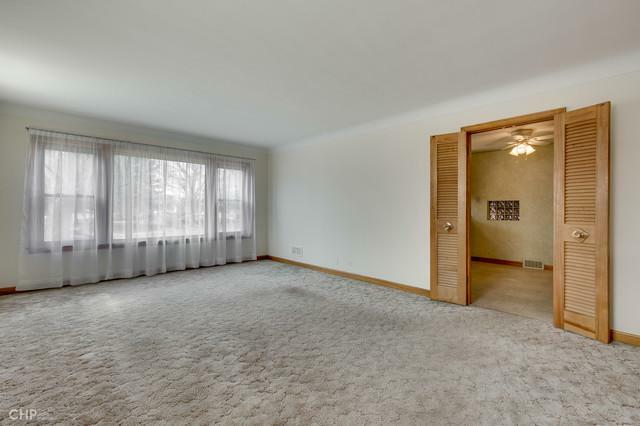 Four spacious bedrooms, 21/2 baths. Main floor offers large eat-in kitchen, formal living room & dining room, 2 bedrooms, 1 full & 1/2 baths and loads of closets. Second floor offers an on-suite w/sitting room or 4th bedroom. Hardwood floors under carpet on main level. 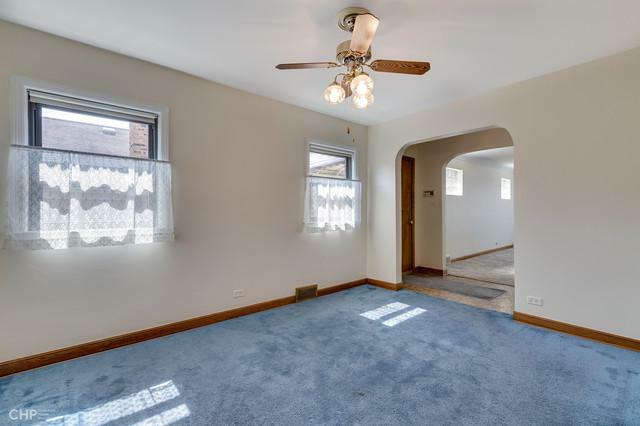 Lower level features a full finished basement with wet bar, second kitchen area for entertaining, plus a separate work room and a study. There is an attached 1-car garage, screened in patio and and a fenced in yard. Close to transportation, schools, shopping, and restaurants. A must see and priced to sell.